Home/blog/What kind of bamboo plywood more strong? 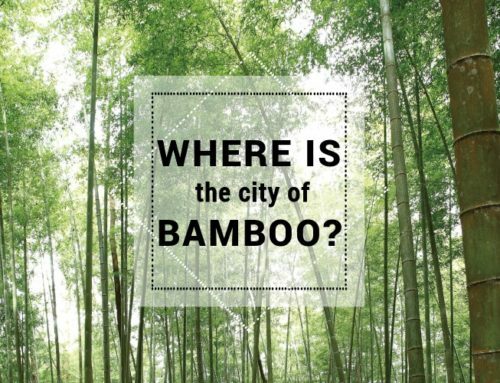 Why there is a bamboo board exist? Since bamboo is a grass according to Botany. 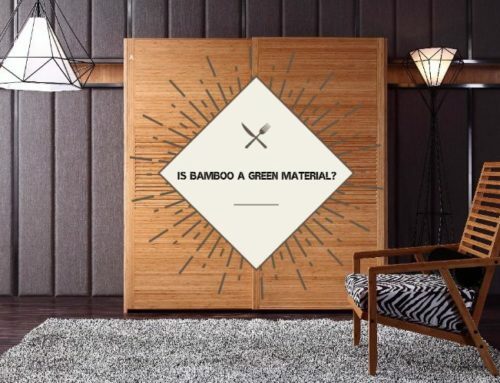 It is not a wood, but how to make the bamboo into a plywood board? 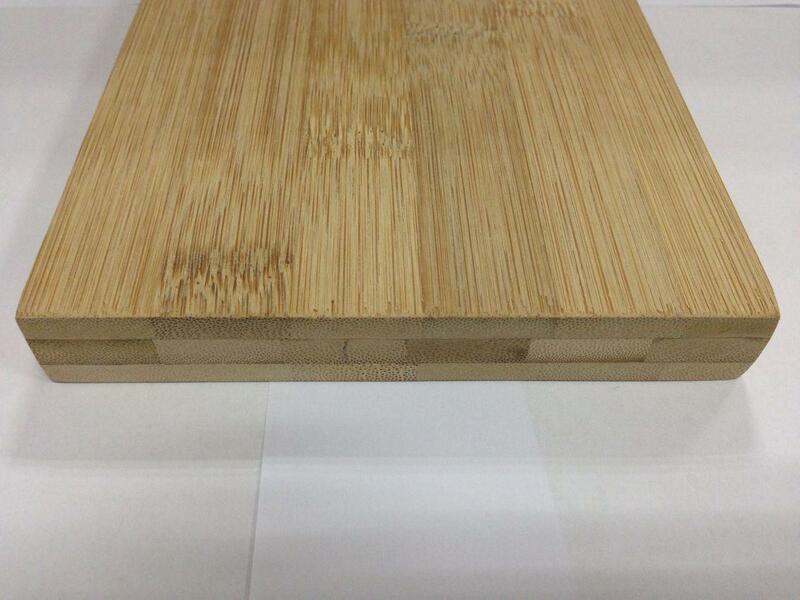 bamboo boards can be simply divided into 2 types: vertical and horizontal-grain orientation. For vertical bamboo, the bamboo strips are stood vertically on their narrowest edge and then press laminated side to side. 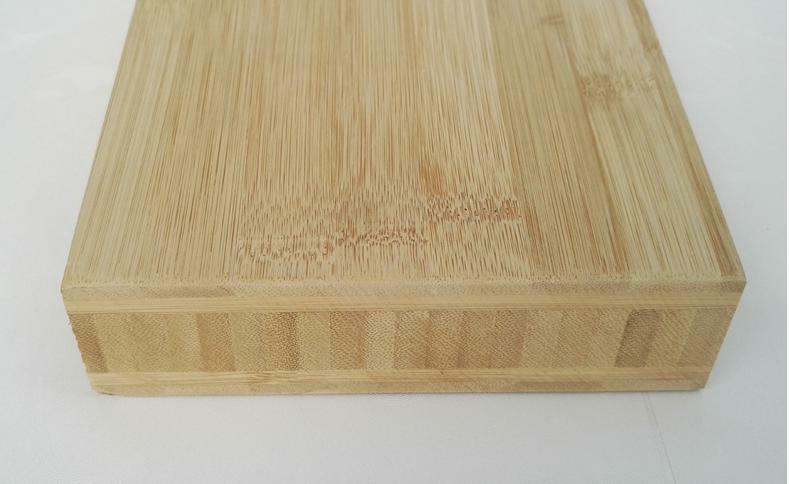 The effect is a lined, almost uniform look to the surface of the finished bamboo board. For horizontal bamboo, the bamboo strips are arranged in a horizontal direction, on their widest edge, replica and then joined side by side with adjacent pieces using a high-pressure laminate system. 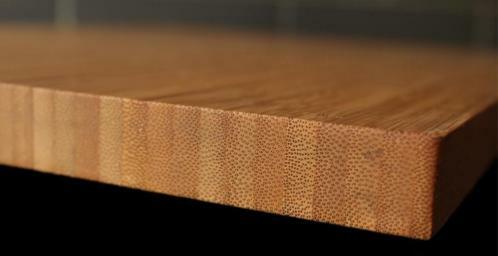 The natural grain of the bamboo are visible on the finished horizontal surface. Which one is more strong? Vertical or Horizontal? The mechanical properties and stability of Vertical Bamboo is more strong than Horizontal. But the horizontal bamboo is more attractive because of the bamboo grain. 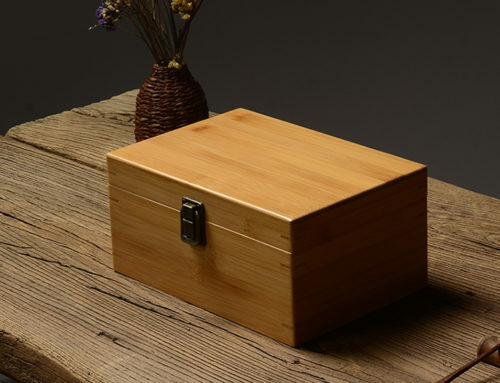 For small items, for example the bamboo cutting boards and other bamboo boxes, we suggest to use horizontal bamboo, because it doesn’t require much on the strength test for small bamboo items. 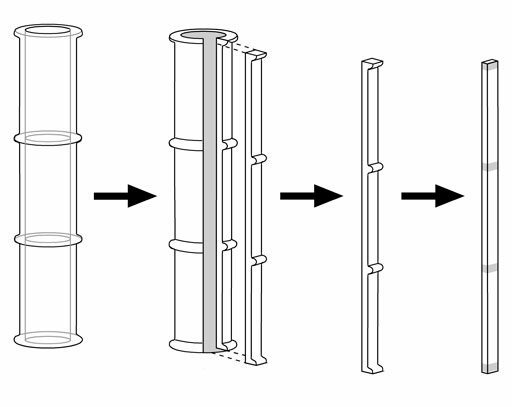 And when it applied on furniture or construction usage, we would definitely use vertical bamboo. 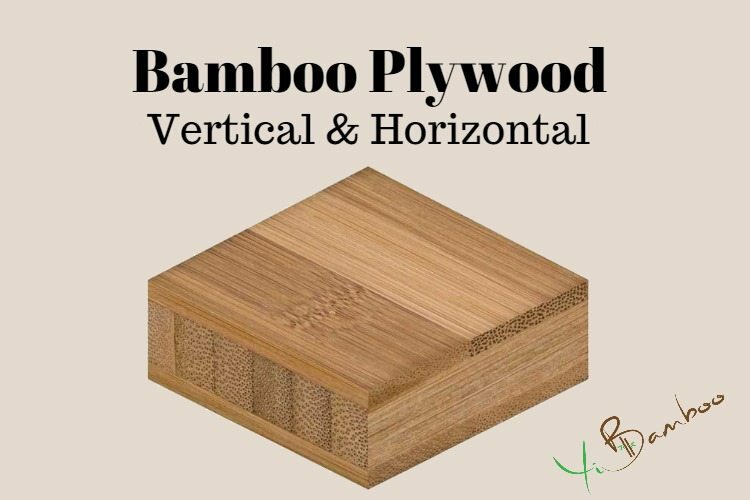 There are more different complicated constructions of bamboo plywood which combined with both vertical and horizontal bamboo, for example the “sandwich” style, keep the horizontal bamboo on both sides, and put the vertical bamboo in the middle layer. 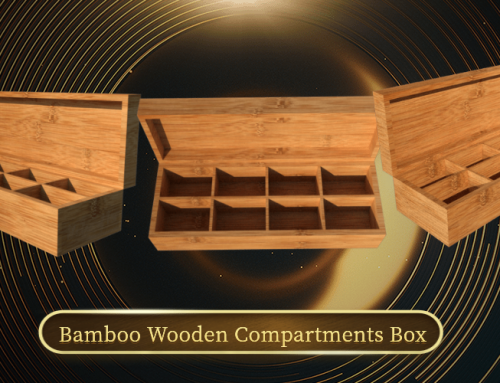 The advantage is obviously: with the nice horizontal bamboo grain and higher strength of vertical bamboo inside. 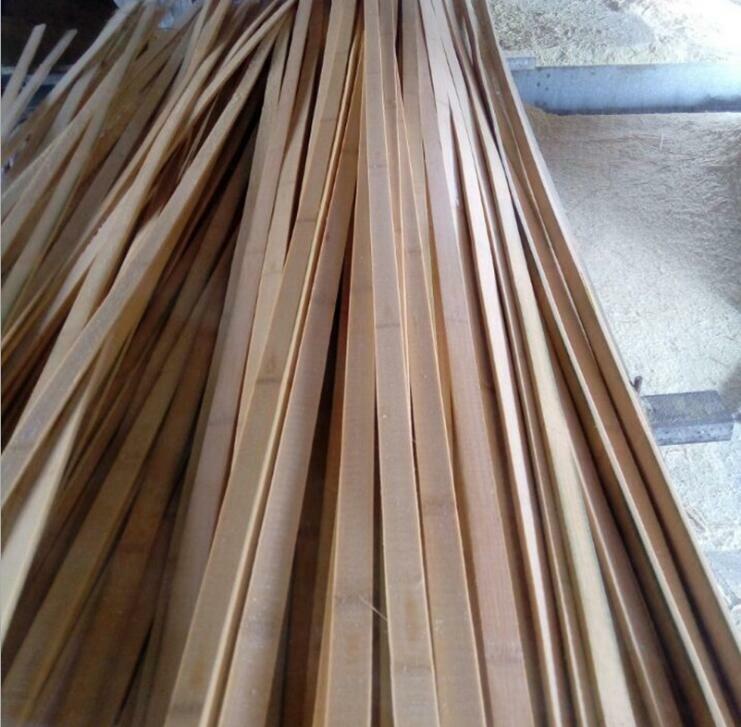 Compared with other wooden materials, the versatility of bamboo plywood comes from different factors: its strength, durability, higher moisture resistance, and affordable prices. 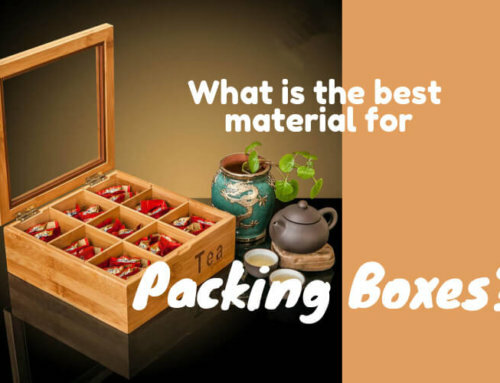 All of these factors make it a reliable and ideal material for construction, rolex replica watches such as wall panel, flooring, fencing and other construction work, and also can be produced into bamboo products for the kitchen, home, office and kid’s furniture.